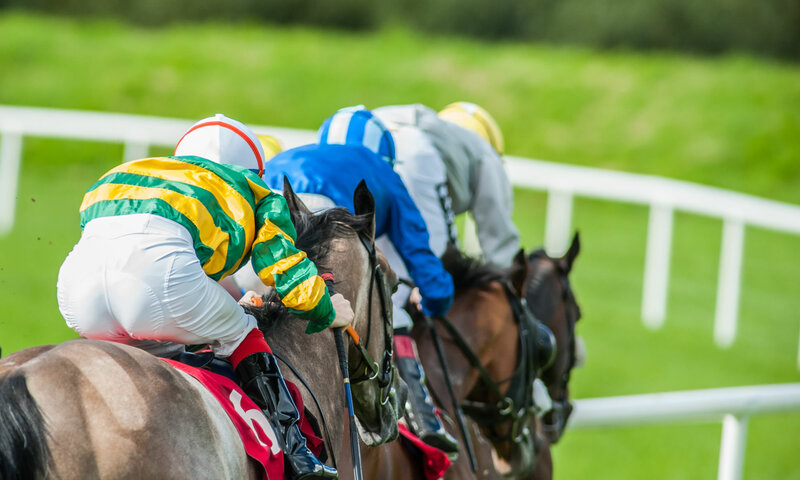 We’ve got six UK & Irish racing tips including one nap for Thursday 24th May, when there will be racing at Lingfield, Goodwood, Catterick, Tipperary, Chelmsford City and Sandown. There’s all jumps racing on Sunday, with two British meetings at Ffos Las and Sandown, and Irish racing in Navan. We’ve got tips for all the races this Sunday, below. There’s jumps racing in the South East of England on Sunday, when a card of seven races at Sandown Park kicks off at 12.45. We’ve got tips for each of those races, below.